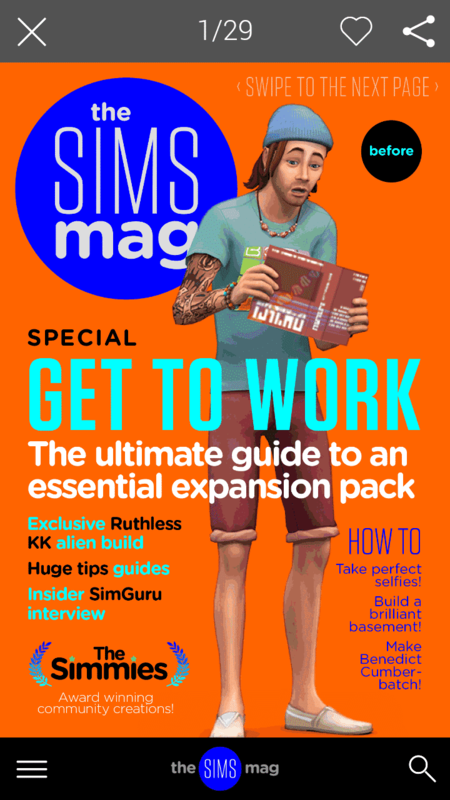 The Sims Magazine: Issue 8 Now Available! 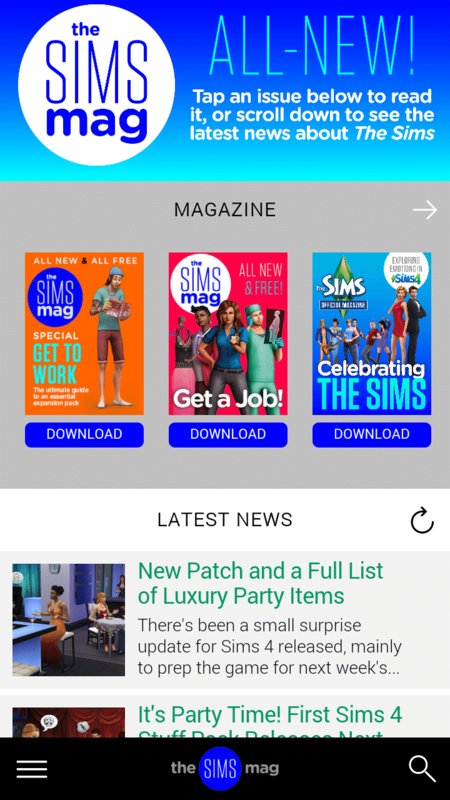 The Sims Magazine published their eight issue! 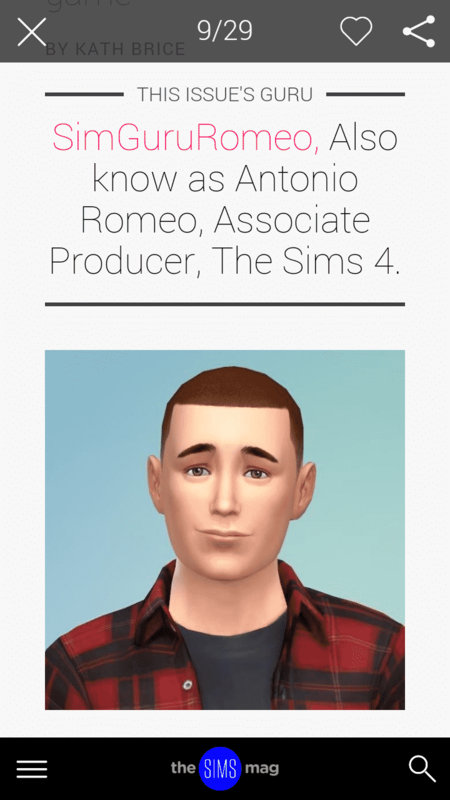 From SimGuru Interviews and Guides to Community Spotlights and creations, the latest Issue has everything covered from the past month! The Sims 4 Luxury Party: New Items Screen! Sims Community: We want your feedback!